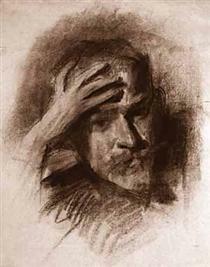 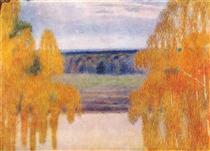 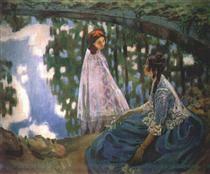 In 1898 Borisov-Musatov returned to Russia and almost immediately fell into what it is called "fin de siècle nostalgia". He complained about "the cruel, the truly iron age", "dirt and boredom", "devil's bog", and he had acute money problems that were somewhat alleviated only in the last years of his life when collectors started to buy his paintings. 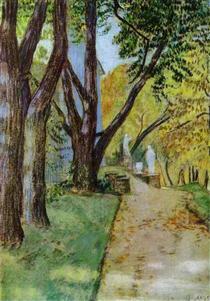 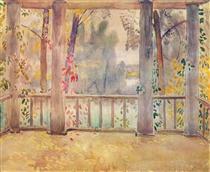 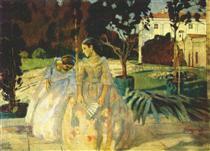 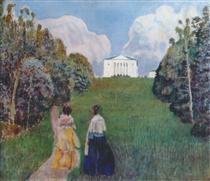 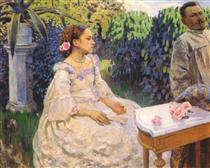 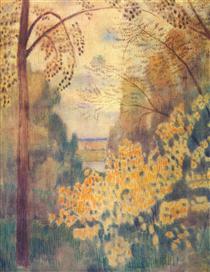 Musatov's response was creating a half-illusory world of the 19th century nobility, their parks and country-seats. 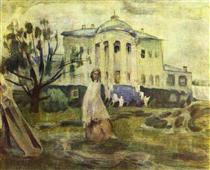 This world was partially based on the estate of princes Prozorvky-Galitzines Zubrilovka and partially just on Musatov's imagination. 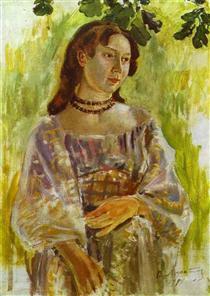 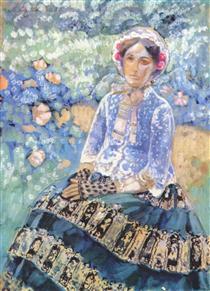 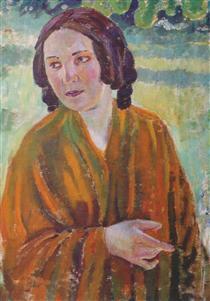 Borisov-Musatov also abandoned oil paintings for the mixed tempera and watercolor and pastel techniques that he found more suitable for the subtle visual effects he was trying to create.